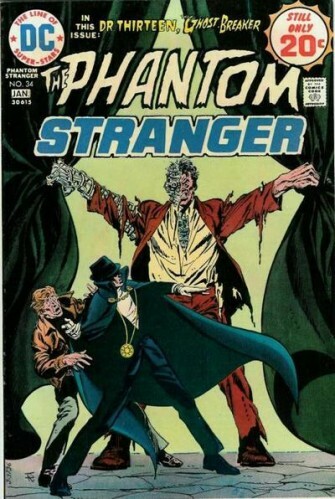 "He was my first 'favourite artist', before Neal Adams, before Bernie Wrightson..."
Links to articles on and resources about Jim Aparo, the late American mainstream comic book artist best known for a long tenure providing the primary look to the character Batman, but equally lauded for runs on Aquaman and Phantom Stranger characters. He was an illustrator who blended the sensibilities of the Noel Sickles/Milton Caniff school with Neal Adams/Stan Drake approach to comics art; he was also, perhaps, the last great middle-range, scenario-building cover artist in American comic books. Aparo died early in the morning on July 19 at the age of 72 after a long bout with cancer.